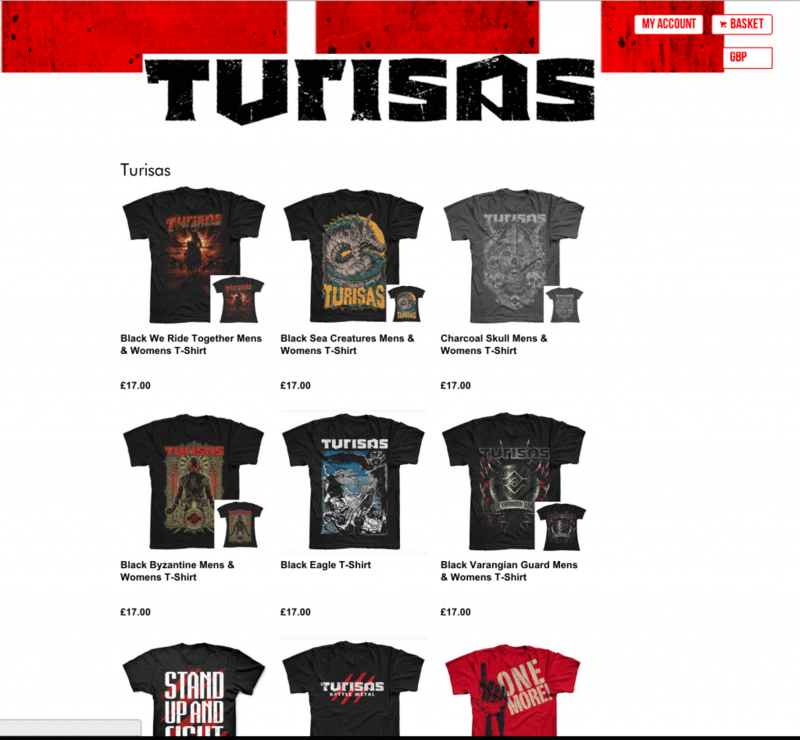 After having experienced some problems with our merchandise store provider this autumn, the Turisas store is finally up and running again. We are also re-launching the draw we introduced in August. All purchases done in august will automatically take part in the draw. 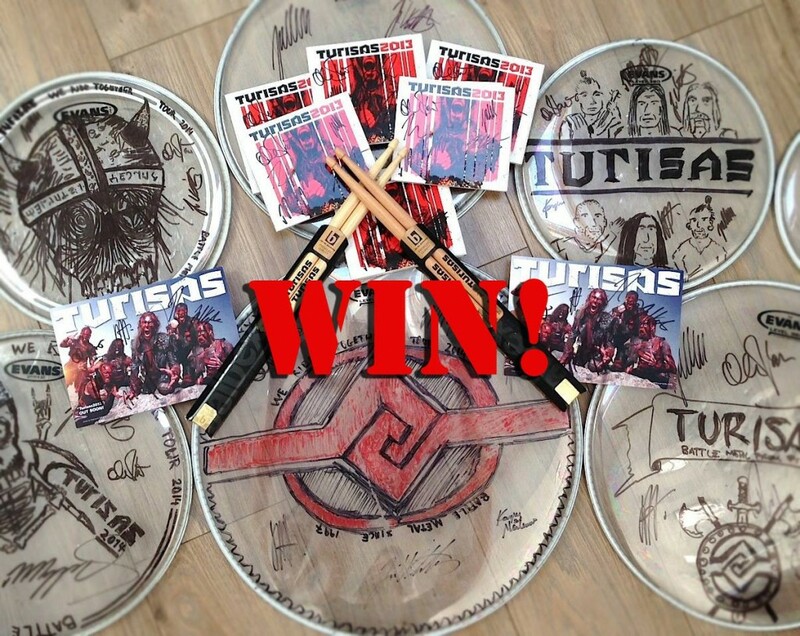 Pick up anything at the official Turisas store and your details will be entered into a draw for your chance to win one of 8 special tour prize bundles.